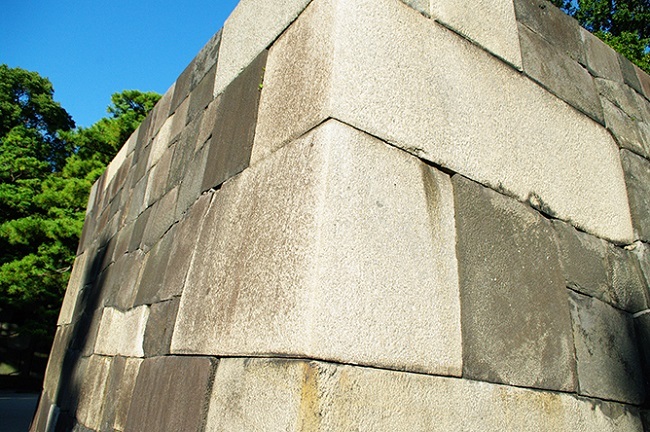 The history of Edo-jo Castle was far older than the Sengoku period, and it is said that it was built by the Edo clan during the Edo period from the Heian period to the Kamakura period, and with the collapse of the Edo clan, the castle repair was carried out by the vassal of the Ogigayatsu-Uesugi clan, and it is said that the castle was not as splendid at one time, but it was a Hirayama castle surrounded by a marsh and a meadow. 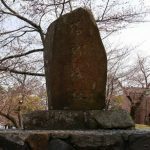 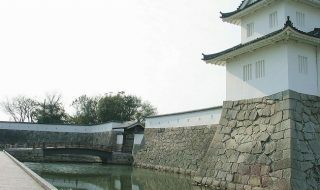 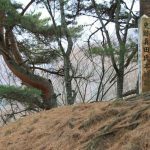 Because the coastline was more inland than today, the castle side of Edo-jo Castle was immediately located off Shinagawa coast (Tokyo Bay), and Ota Dokan, the lord of the Edo-jo Castle, was killed by Sadamasa Uesugi. 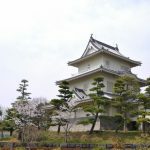 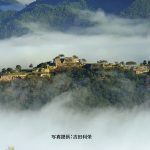 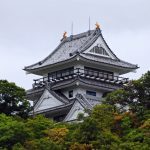 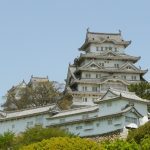 Eventually it temporarily became a castle of the Uesugi family, but after that, it was attacked by Hojo Ujitsuna and Hojo Ujiyasu parent and child. 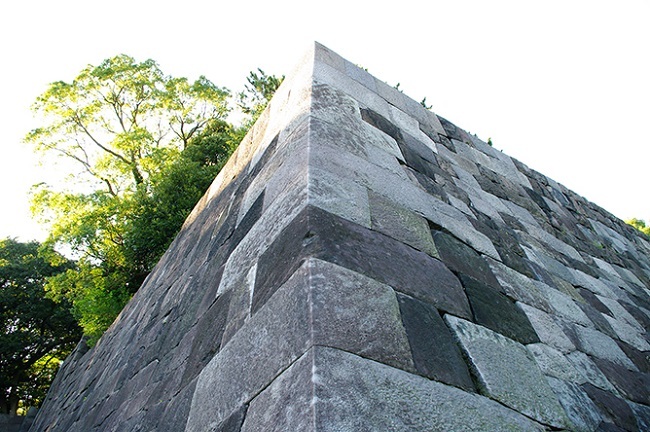 Since then as a castle of Hojo clan, it eventually became a stronghold of the Kanto region. 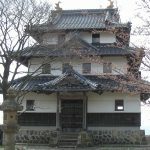 When the Hojo clan conquered Kanto region, Hideyoshi Toyotomi, who became a successor of Nobunaga ODA in the center, implemented the Conquest of Hojo (Conquest of Odawara) as a whole of the unification of the whole country, and it is said that the military forces mobilized by the Hojo clan were about 200,000 soldiers, and the troops of the Hojo clan is set to about 80,000 even with formal and agricultural forces combined. 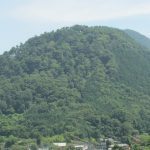 In the battle of Hojo, while the Hojo clan finally surrendered to Hideyoshi, the former territories were awarded to “Ieyasu Tokugawa”. 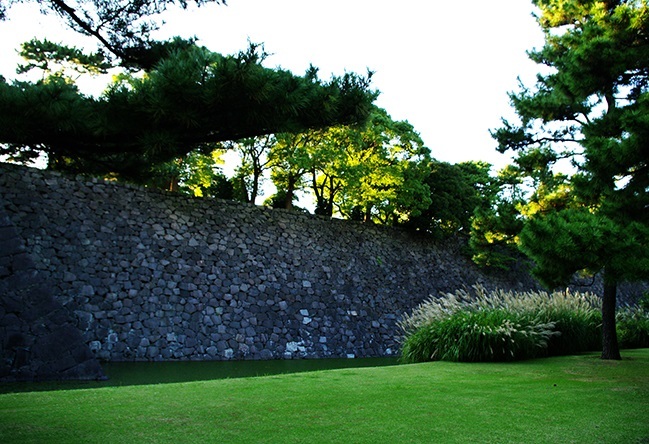 Ieyasu, who was ordered to transfer to Kanto region, established his base as’ Edo,’ and after the death of Hideyoshi, he carried out major renovations of the castle, and in this large-scale renovation, daimyos throughout the country carried out the construction of the castle with his own funds and supplies, and in this way, the Edo-jo Castle was transformed into a modern castle building in the Edo Castle, which became a base for the nationwide control of the Tokugawa Castle in 250. 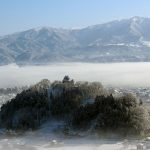 The Tokugawa family, who had been in power for a long time, was forced to enter the port and open country due to the arrival of Commodore PERRY and invasion of Japan by foreign countries at the end of the Edo period, and the backbone of the Tokugawa family had already been shaken, and after the battle of the Tokugawa Domain, Choshu Domain, Tosa Domain (Geishu Domain : Hiroshima Domain), it became a modern country from the’ Battle of Toba-Fushimi’ to the’ Hakodate Goryokaku’ (Battle of Hakodate). 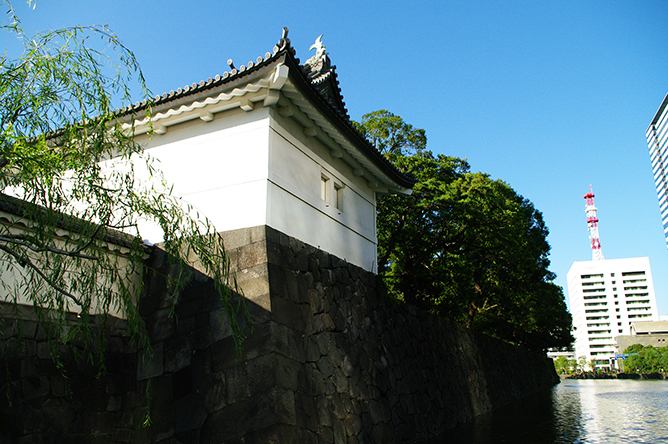 * At this time, the Imperial Family moved the capital from Kyoto to Tokyo, and Tokyo became a central city in Japan. 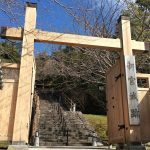 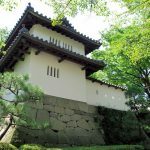 The Tenshu of the Edo-jo Castle had already disappeared due to a large fire, and the “Fujimi Yagura” was used as a substitute for Tenshu, and the remaining buildings still remained in “Fushimi-yagura”, “Nijyu-bashi Bridge,” “Sakuradamon,” “Shimizu Gate,” and “Tayasu Gate,”. 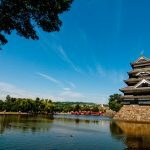 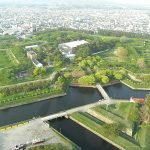 Edo Castle has been selected as “National Designated Historic Site” and “21st famous castle of Japan’s 100 National Castles”, and many people are crowded with walks around Kitinomaru Park and the Imperial Palace.